There can only be one No 1. 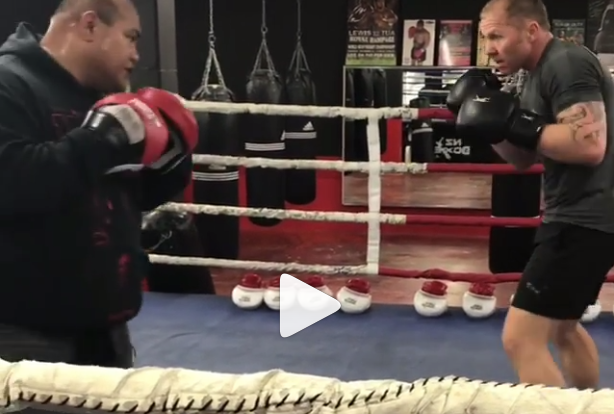 Shaye Brock knows it and so does Bowyn Morgan. 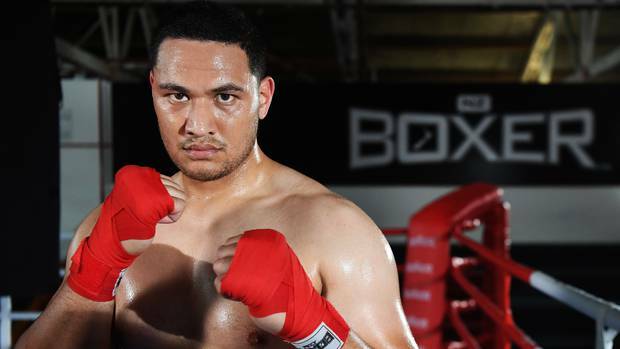 Brock (12-1-1) and Morgan (16-1) are both national boxing champions but debate has been raging for almost four years on who is really king of the ring. 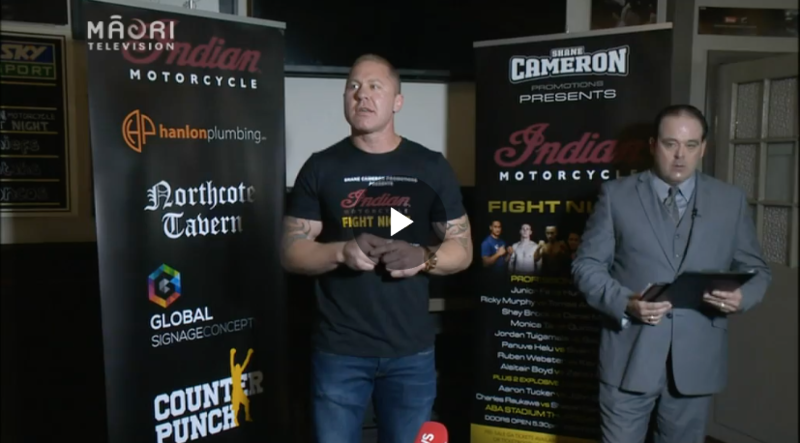 ​Shane Cameron will promote the fight between Shaye Brock and Bowyn Morgan. 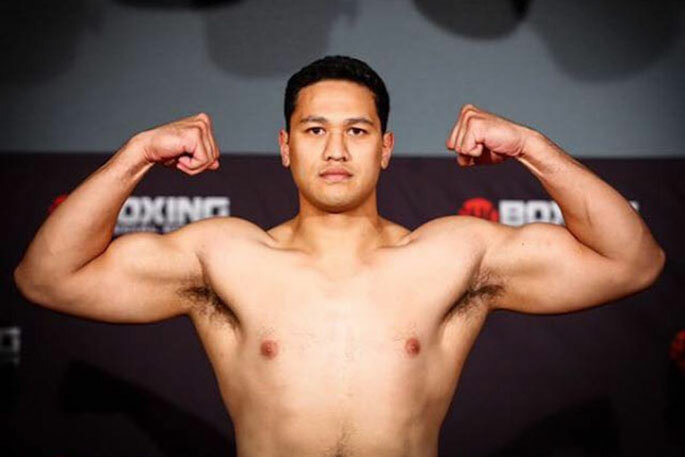 Not quite 'Fight of the Century' part two, but Shane Cameron and David Tua have stepped back in the ring together again - this time under friendlier circumstances. 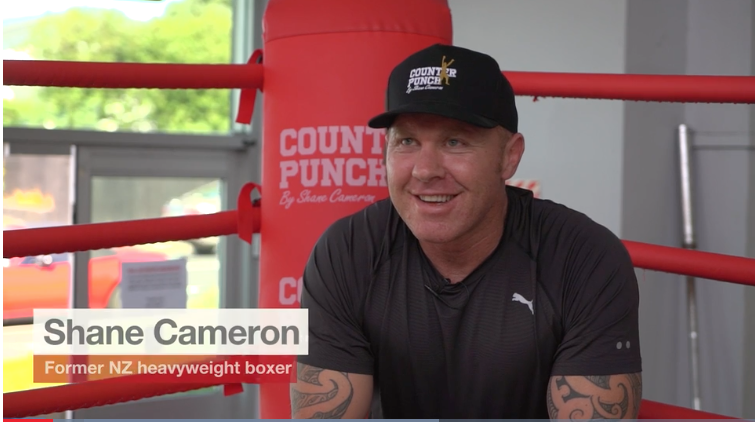 Shane Cameron Mountain Warrior trades in his gloves for a suit and tie, showcasing the next generation in New Zealand boxing. IT'S GONNA BE A KNOCKOUT NIGHT! 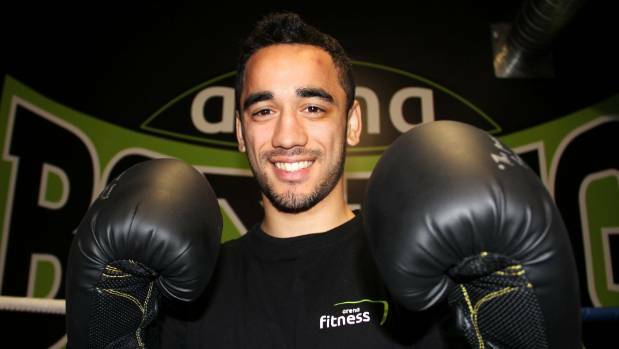 ​This will be former pro boxer Cameron's eighth fight promotion and first partnering with Sky. There is a lot on the line for everyone. 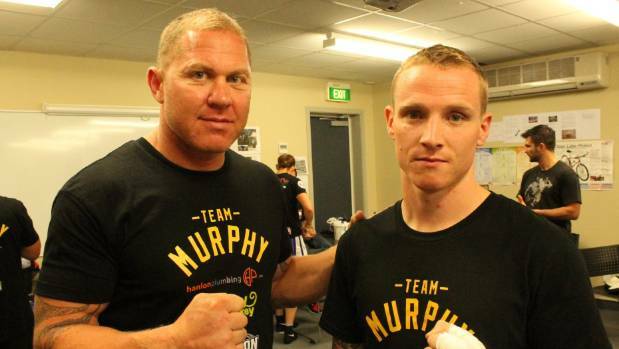 Shane Cameron knows how tough forging a name and following in New Zealand boxing can be. So he will now give the next generation valuable exposure, and the platform to launch their respective careers.